Bento Bio hopes to do for biotechnology what laptops have done for computing. The startup is currently developing the first ever complete and laptop-sized DNA laboratory. 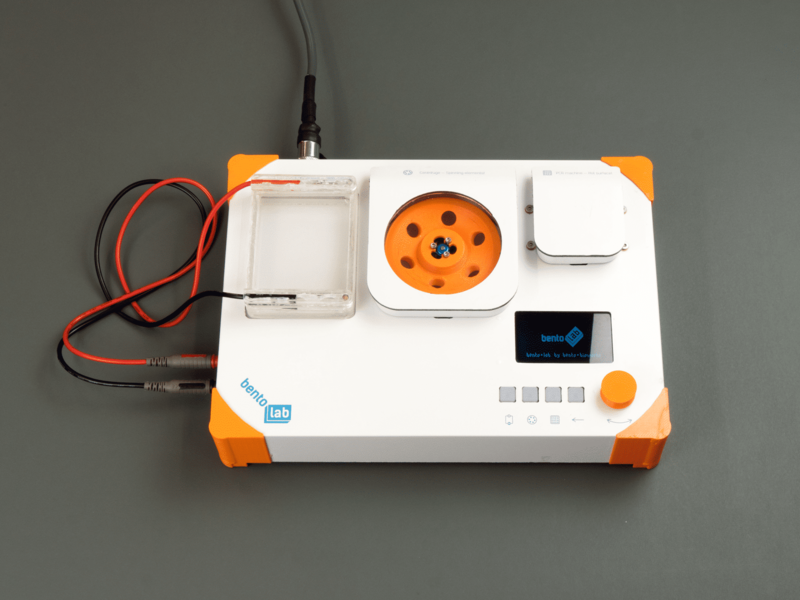 Bento Lab contains a PCR machine, which multiplies DNA, a centrifuge and a gel electrophoresis unit, which can visualise DNA and separate molecules according to their size. Experimenting with biotechnology today is still highly restricted by the prohibitively expensive equipment that’s required. With Bento Lab, founders Philipp Boeing and Bethan Wolfenden hope to make experimenting with bio available to all. The sleek white boxes will sell for hundreds of dollars, rather than thousands, meaning they could be affordable for makers, students, and artists – not just large institutions. 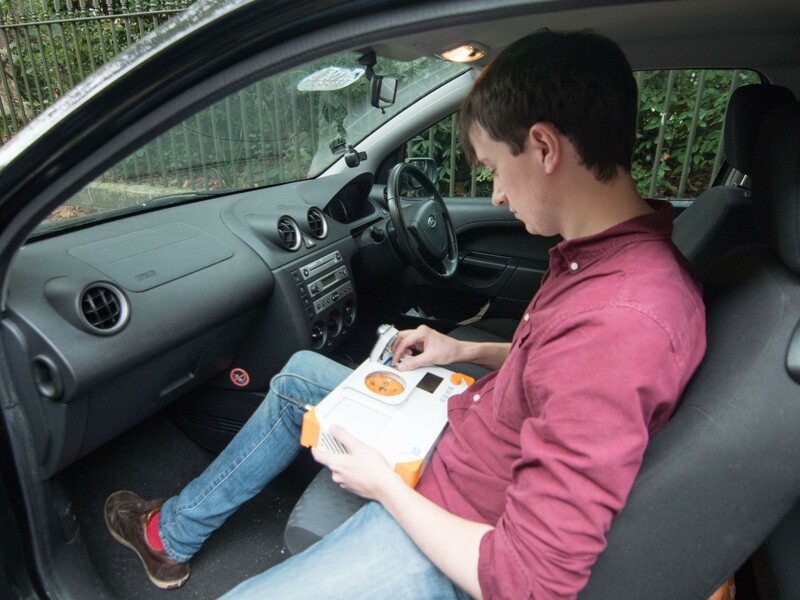 The fact that they are portable means experiments can be carried out anywhere with an electricity outlet, so you can easily do everything from determining whether your lasagna contains horse meat in the kitchen to testing freshly found samples from the field before they deteriorate in your car. With a team of people testing Bento Lab in different settings now, Bento Bio is hoping to finalise its prototype soon. Marcus Webb is editor of Delayed Gratification, the Slow Journalism magazine which looks back to give the final analysis on stories after the dust has settled, priding itself on being 'Last to Breaking News'. Tags: Bacteria, Biology, DIY, Food, Genetics, Science, Synthetic biology.